Once in a while I have a real holiday – one that actually involves relaxing as opposed to running around photographing everything! Inevitably these holidays are taken in the places that I love so much regardless – quiet places in remote areas amidst fabulous scenery. I know what I love and why deviate from that. 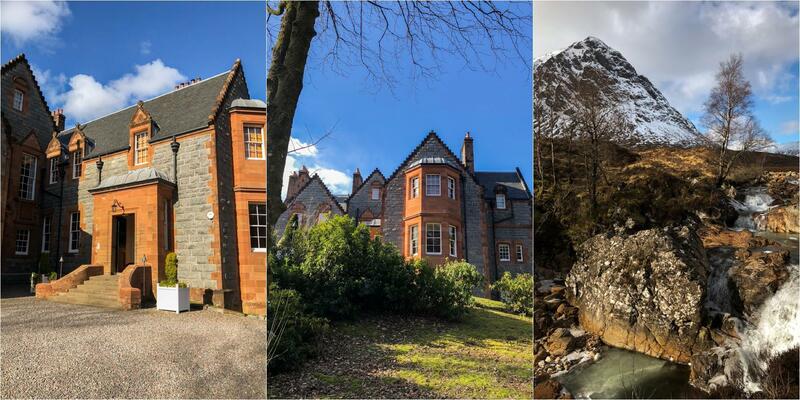 This year my two day break was booked at Glencoe House. It is usually hard for me to resist going out and spending time taking images, but on this occasion the draw of our wonderful accommodation was so great that it made it easy to want to spend time indoors simply relaxing. The reality of the stay went above and beyond my expectations when I booked it. 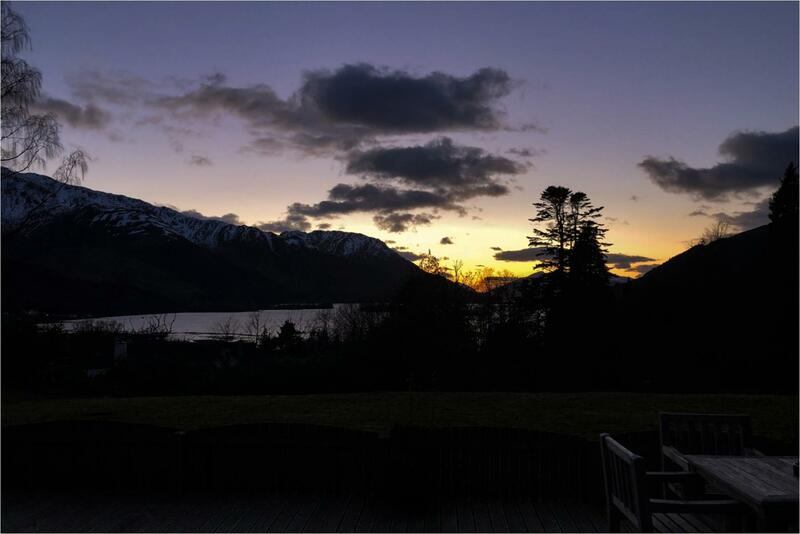 So , through this blog post, I really just wanted to share with you my reasons for loving Glencoe House! 1/ Glencoe is right in the midst of some of Scotlands most dramatic and beautiful scenery. 3/ The private hot tub on our own terrace with views out over the water and mountains where we could sit and watch the sun go down in complete quiet. For me, this was reason enough to book a suite here! 4/ Dinner is served in your own suite at your own dining room table. I love good food, but I don’t like noise and always find the quietest tables in restaurants away from people. In this case – no need! A quiet candle-lit dinner, just the two of us is pretty much perfect to me. 5/ From the front door of the house you can walk on many different routes through woodlands and to various lochs – without having to drive anywhere. Although to be in the mountains of Glencoe, it is only a 15 min drive away. To sum up; total peace, quiet and luxury mixed with amazing scenery. Glencoe House is my idea of perfection.